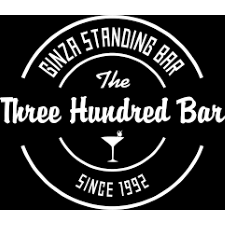 "GINZA 300 BAR", known as Japan's oldest standing bar, is a popular establishment in GINZA catering to an international clientele since 1992. The prices for everything on the food and drink menu is 300 yen. In addition to having more than 150 drinks available, we pride ourselves as serving delicious food with ingredients grown from our organic farm in Aomori (Northern Japan). We are looking for motivated workers for various kitchen work such as cooking, food preparation, cleaning, etc. Since the menu is updated every month, this provides an interesting opportunity for creative chefs/cooks/bartenders to be involved with creating the menu and offering exciting dishes and cocktails to our patrons.